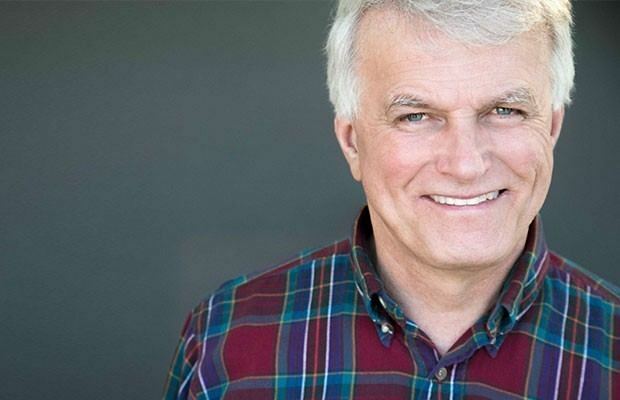 Doug Stephan is an American radio talk show personality and hosts the nationally syndicated Doug Stephan's Good Day and other shows for Radio America. 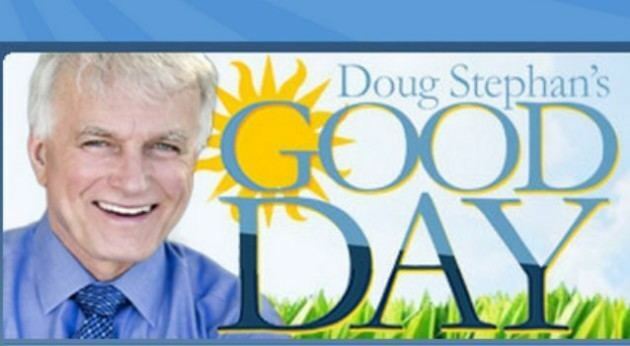 Doug Stephan's Good Day is a "call-in" and interview show airing live Monday through Saturday featuring a fast paced format covering variety of topics. According to TALKERS estimates, Good Day has over 3 million listeners per week on over 300 stations. Doug Stephan's Good Day is listed as number 19 in the list published by TALKERS in 2016. This is a list compiled from thousands of talk show hosts drawn upon a combination of hard and soft factors which include courage, effort, impact, longevity, potential, ratings, recognition, revenue, service, talent and uniqueness. 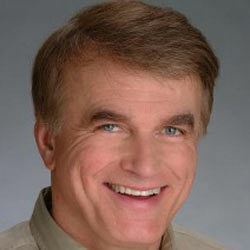 Stephan also hosts Talk Radio Countdown, a Saturday morning countdown of the top 10 topics discussed in talk radio. TALKERS publisher Michael Harrison is a frequent guest on this show. Doug Stephan, born November 5, 1946, began his career in radio as a deejay in the early 1960s in Tiffin, Ohio and thereafter decided to become a talk radio show host. He broadcasts from his home in Framingham, Massachusetts, where he operates a dairy farm. On July 28, 2010, regional radio hosts Armstrong & Getty discovered that Doug Stephan had taken numerous clips of callers from their own show and then, without permission, edited them for rebroadcast on Doug Stephan's Good Day program. For this rebroadcast, the names and locations of the callers were altered and "reaction dialogue" from Doug Stephan was recorded over reactions from the original hosts, who were edited out. These edited clips were then rebroadcast without attribution on the Good Day program and presented as legitimate, live calls on a call-in line. Doug Stephan called in to the Armstrong & Getty program to explain himself, stated that this was the usual manner of producing his other program, Talk Radio Countdown, and stated that it was wrong for him to have taken the material without permission or attribution. Stephan's company Tiffin Broadcasting, LLC owns WTTF (1600 kHz, W227BJ 93.3 MHz) in Tiffin, Ohio, the same station where he began his broadcasting career. In late 2008, Stephan announced his intention to donate WTTF to his alma mater Heidelberg College; for now, WTTF is operated by preceding owner BAS Broadcasting via a reverse local marketing agreement. His company Viva Communications formerly owned WSDE AM, 1190 kHz in Cobleskill, New York. Both WTTF and WSDE are affiliates of Stephan's "Good Day" program.